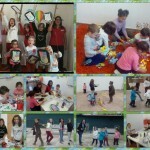 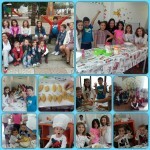 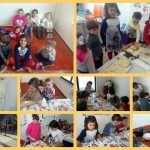 Super Saturday started in October with a new concept. 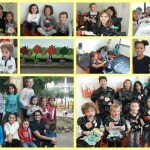 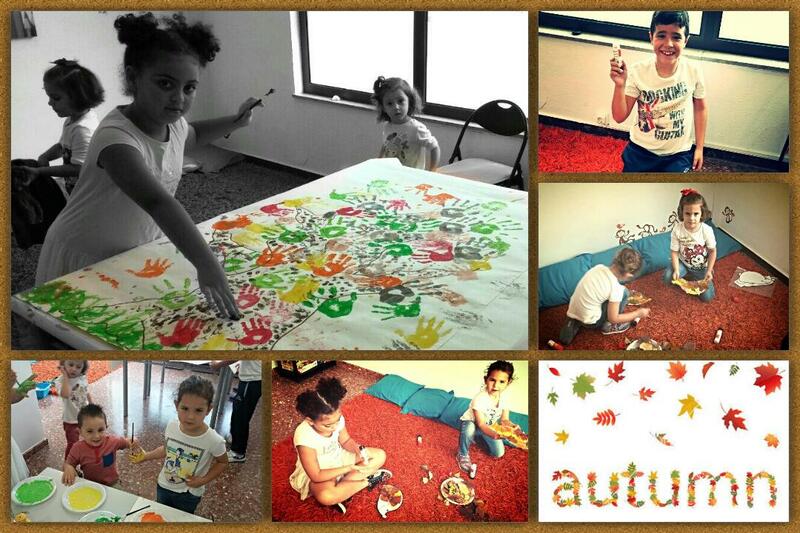 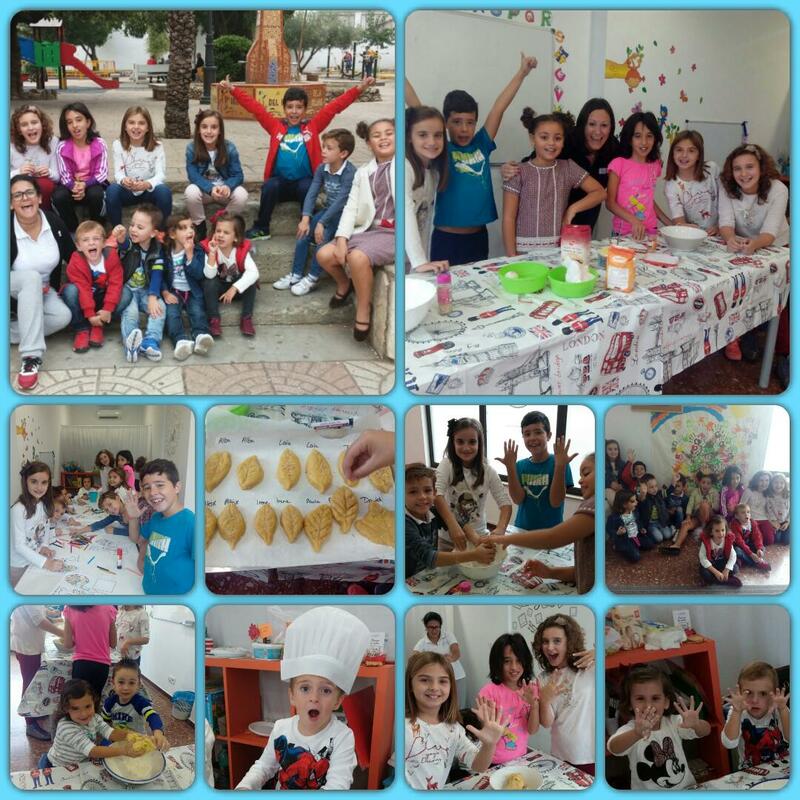 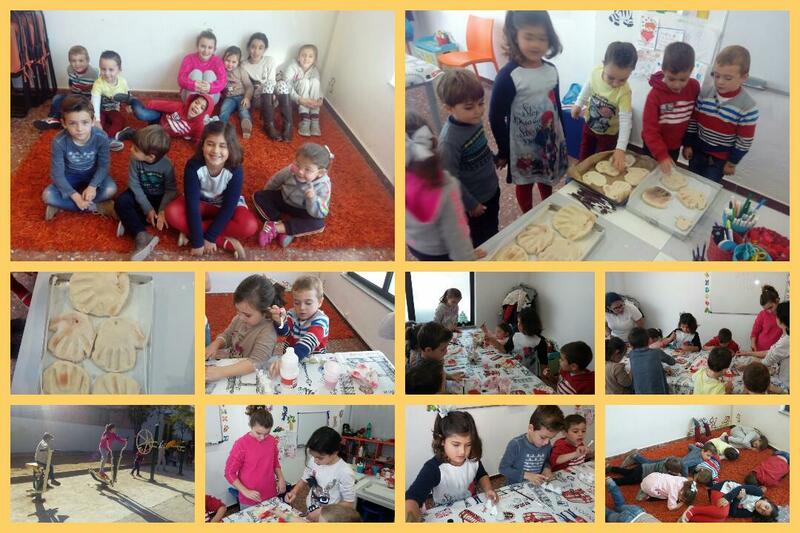 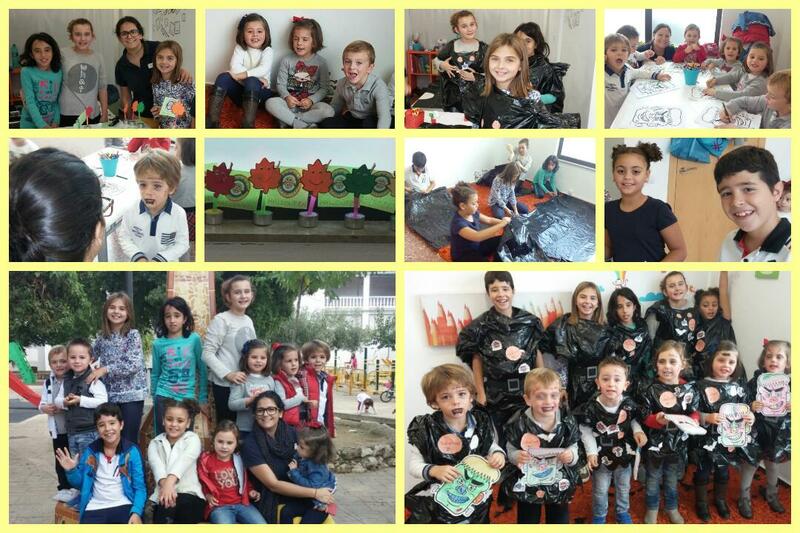 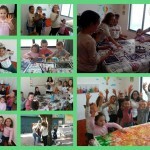 The idea was to take a group of students of different ages, 3-9 years old, and bring them together to learn English using singing, arts and crafts, games, cooking and most important of all…..fun. 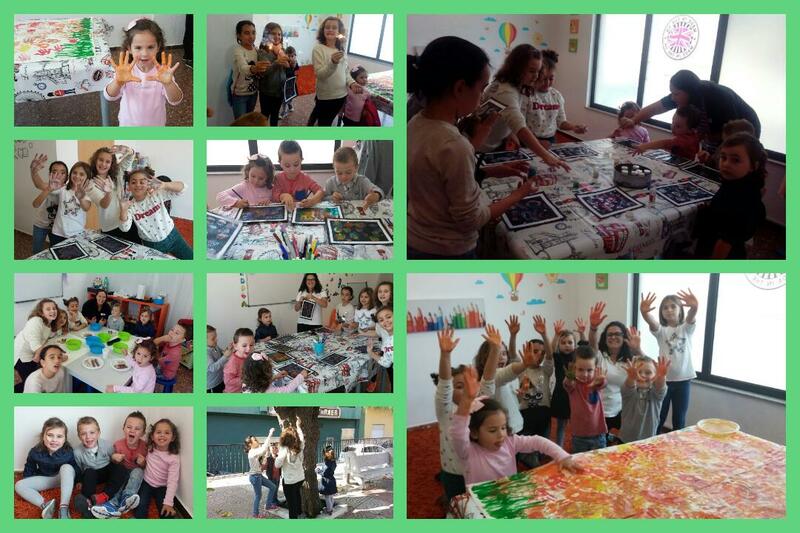 Debbie, Maria and the rest of team spent a lot of time planning these classes and now, after the first three months of Super Saturdays, we are happy to tell you that the classes have been a fantastic addition to our Academy. 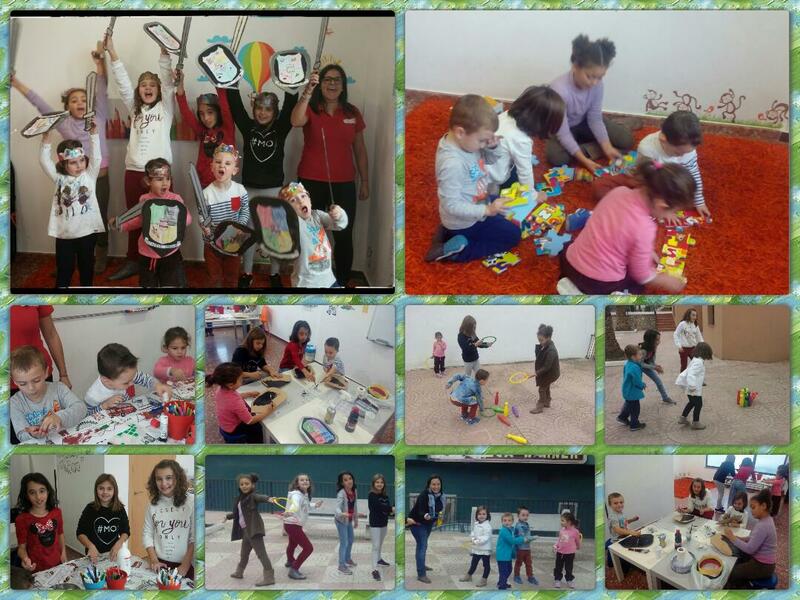 Our Super Saturdays will restart in January with a new selection of activities, games and concepts for the children to enjoy while they learn English. 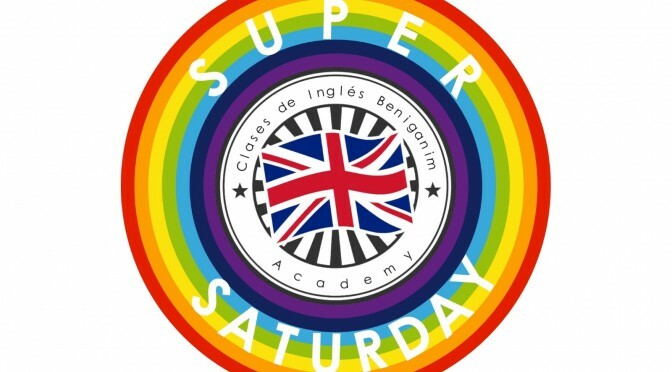 If you would like to come to Super Saturday please let us know by contacting 630 589 428, by completing the contact form below or by contacting us on Facebook.